Breaking: Multiple Reports Of Shooting At WWII Memorial In Washington, D.C. Shooting happened about 3 hours ago at the intersection of 17th and Independence. 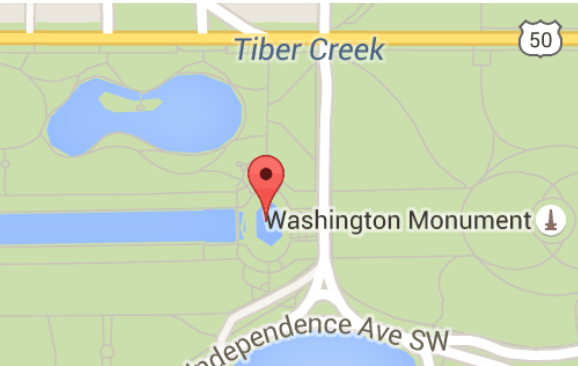 WASHINGTON — There are multiple reports of a shooting near the World War II Memorial on the National Mall. Officials are looking for a car that may have been involved in the shooting. U.S. Park Police are investigating. Independence Avenue is closed at the moment. The National World War II Memorial is a national memorial dedicated to Americans who served in the armed forces and as civilians during World War II.